Congratulations on receiving an invitation. Enter your code here. 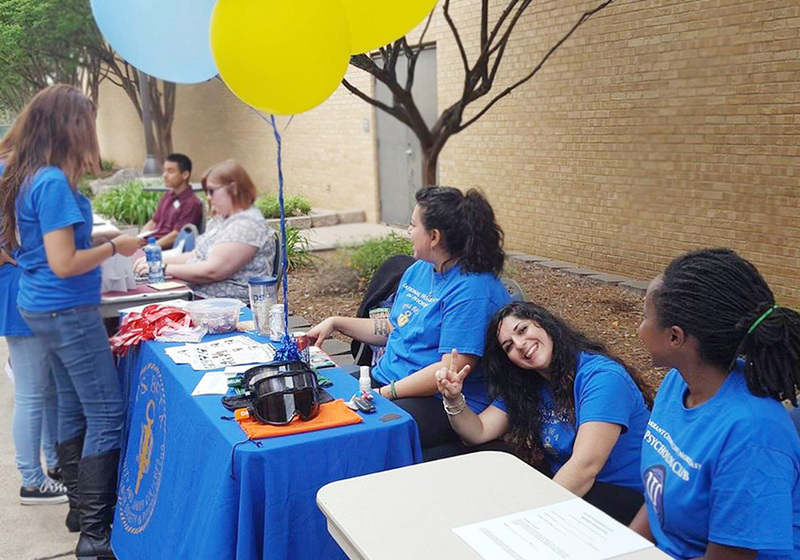 Founded in 1982, Psi Beta is a national honor society for students attending two-year colleges, inviting students who plan to major or minor in psychology, as well as students who simply have an interest in psychology. Our mission is to encourage professional development and psychological literacy of students by promoting and recognizing excellence in scholarship, leadership, research, and community service. 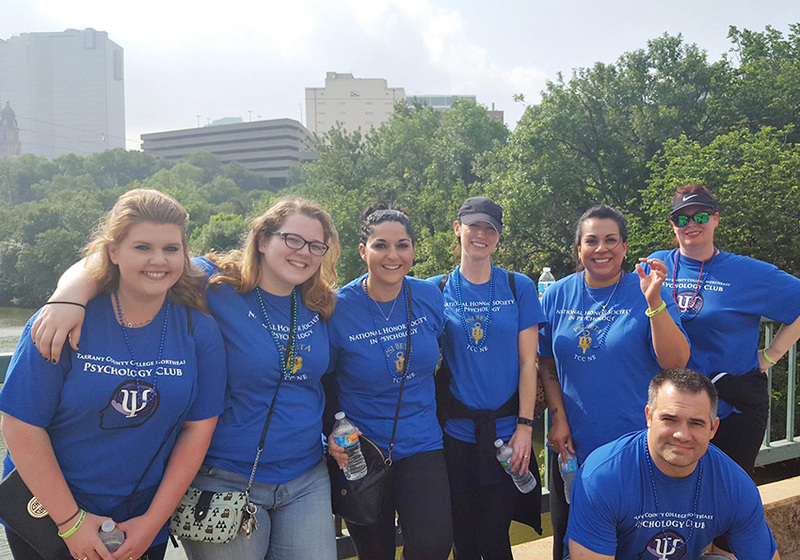 Membership is offered through your local Psi Beta chapter and is open to students who maintain a minimum GPA of 3.25 and have completed a college-level psychology course with a grade of B or higher. Chapters’ functions and activities are operated by the Psi Beta student members and faculty advisors, and the National Council guides the affairs and policies of the organization. Present your research nationally. Wear honor regalia accessories at graduation, and sport Psi Beta apparel. Psi Beta is a career reference throughout your lifetime. We will always affirm your Psi Beta membership. Qualify for Psi Beta student scholarships and enter a variety of annual national award competitions. Learn leadership skills and gain research experience. Meet outstanding psychology professionals. If you have an invitation code from your chapter advisor, click here to register. If you have not yet been invited but are interested in psychology and meet the requirements, contact the Psi Beta chapter advisor at your school and ask to be invited. The chapter advisor will verify your qualifications and provide you an invitation code which you’ll use to register and pay a fifty-dollar one-time membership fee. Does your school need a chapter? What if your college doesn’t have a Psi Beta chapter? 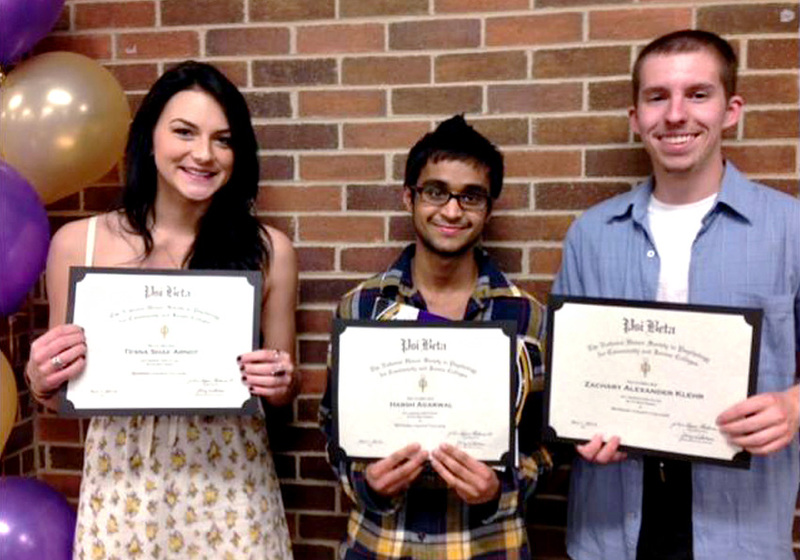 Students have been the motivating factor behind the establishment of Psi Beta chapters. Check with your psychology department or existing psych club to ask them about starting a Psi Beta chapter. 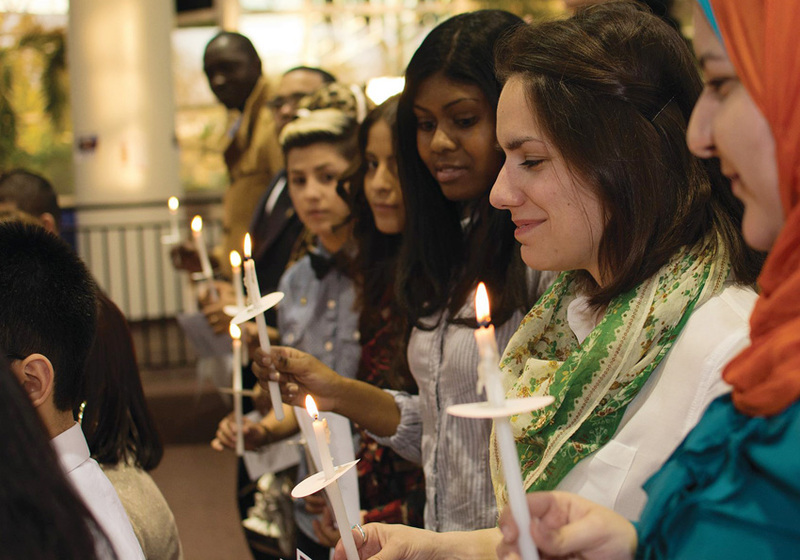 Join us in our mission to recognize outstanding undergraduate students!